Forecasting up to now has been nothing but one opinion compared to another. No individual is capable of providing a consistent forecasting ability because human emotions simply get in the way. The only approach is a true fully functioning Global Artificial Intelligence Computer System that monitors the world economy 24/7. Capital Flows are the key. Capital concentrates pouring into one region, one nation, and one particular sector. “For a firm that charges clients a whopping price an hour, that analysis contrasted sharply with other term bullish sentiment at the time. But when gold tumbled after Labor Day, his analysis proved that had been shaky territory. We have constructed the First Fully Functioning Artificial Intelligence System Correlating the Entire World Economy 7 days a week, 24 hours per day. There is simply nothing like this model in the financial world. The cost is prohibited for most firms to even undertake no less governments. The equipment and programming alone is more than $100 million. For this reason, we are opening up our system for advanced time share to monitor the world economy and all financial markets. Your entire portfolio can be monitored right down to individual shares and economic statistics. You cannot even buy the necessary equipment for $100 million making this the most advanced project covering the world economy as a whole. 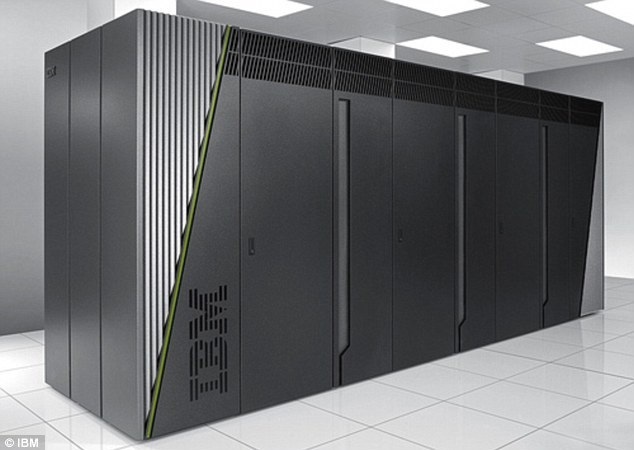 We are porting all systems to the IBM Sequoia, which is the fastest Supercomputer in the world with 16 thousand trillion calculations per second monitoring everything that beats and moves worldwide. You can put your entire portfolio into the system and it will monitor everything far more intensely than any human staff are even capable of accomplishing and without the risk of pure opinion.